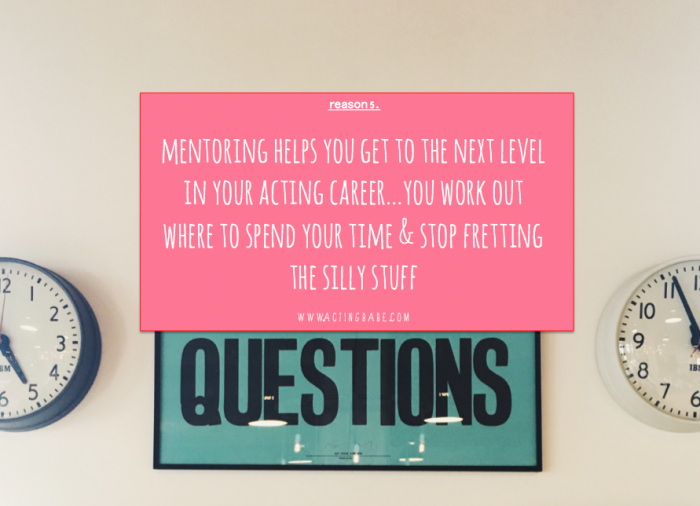 Reasons for acting mentors - B.A.B.E. 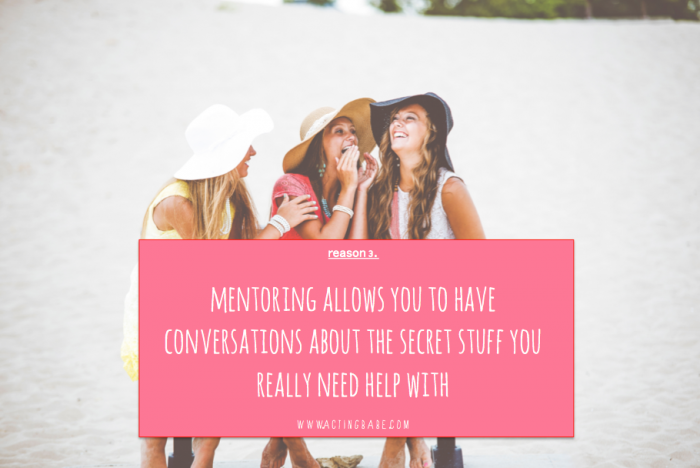 Think you need a mentor, but you aren’t 100% sure why? This often comes up in conversations. 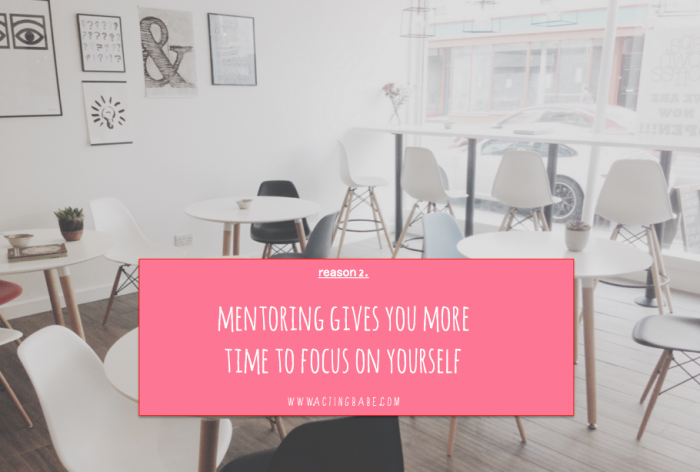 People wonder if they should spend the time and money investing in themselves with a coach. 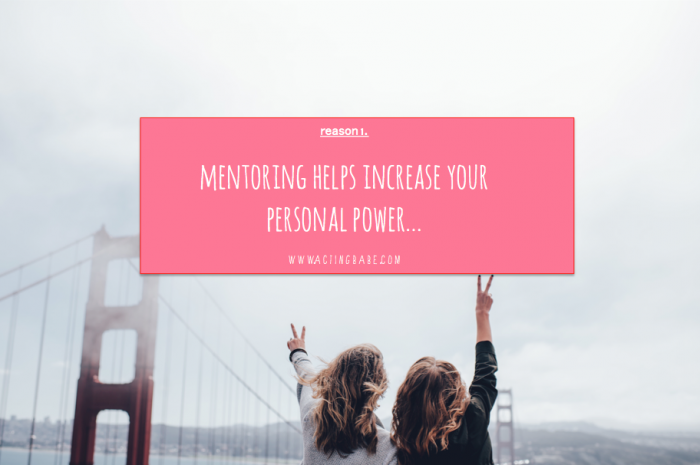 Well we can tell you from our personal experience of having our own, mentors are amazing. 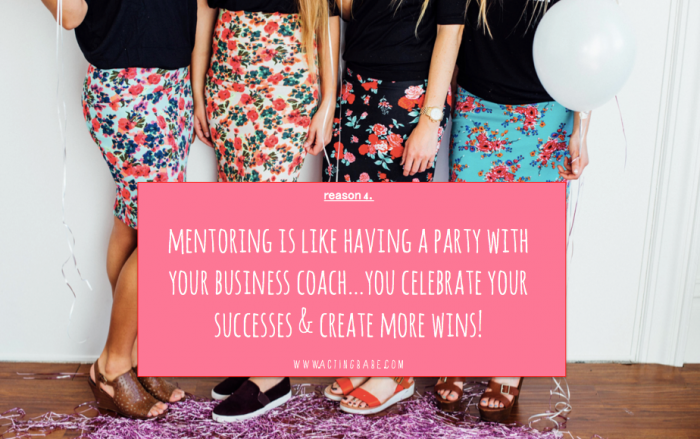 Having a business coach can literally change your career right before your eyes. 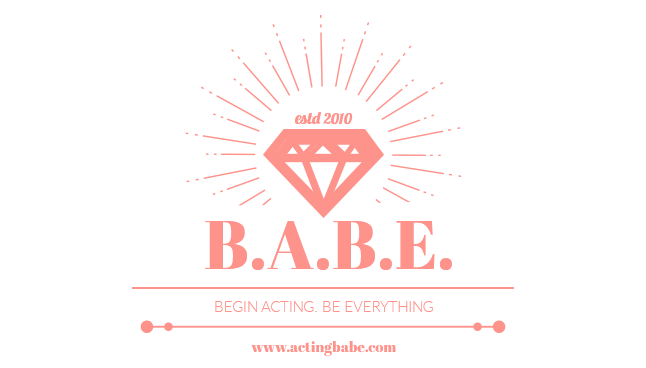 To book a session with Angela, get in touch.